A remembrance of award-winning filmmaker and Ebert Symposium guest Toni Myers. A look back through Christian Bale's filmography, highlighting five roles that define his career. An appreciation of Batman: Mask of the Phantasm as its 25th anniversary approaches. The latest on Blu-ray and DVD, including Solo, Leave No Trace, and Three Identical Strangers. On the new Criterion release of Terrence Malick's The Tree of Life, which includes a new 50-minute-longer extended cut of the masterpiece. Christopher Nolan gave a master class Saturday afternoon at Cannes, one day before presenting an "unrestored" version of "2001: A Space Odyssey." A report on the second day of Ebertfest, which included a massive critic's panel and three very special films. A recap of the opening night of Ebertfest. A Look back at the origins of Ebertfest twenty years ago and a look forward to Ebertfest 2018. 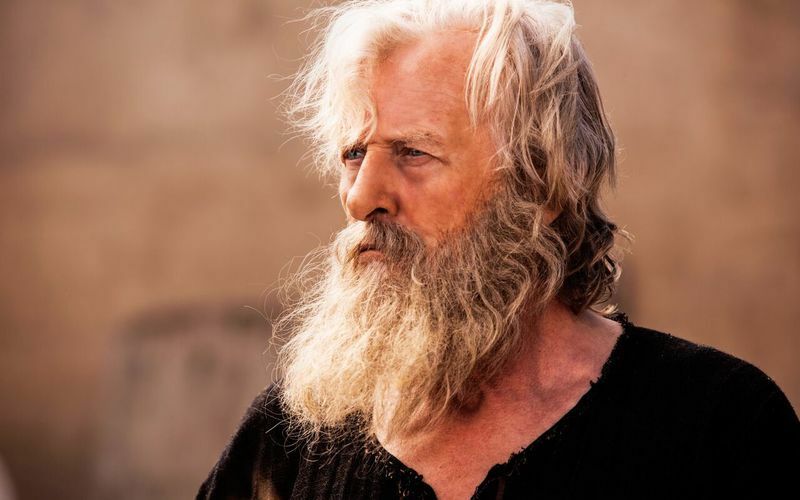 An interview with the legendary Rutger Hauer about acting in the Biblical epic, "Samson." A history of Gary Oldman's performances. The winners of the 75th annual Golden Globes. An article about the 2018 nominees of the Golden Globe Awards. The 2017 nominees for the Chicago Film Critics Association. A number of Oscar contenders have impressed this year with their abundance of talent onscreen. A column on the lack of diversity in this year's potential Oscar nominees. "The Glass Castle" tidies up a disturbing memoir; Paranoid style; Watching "Dunkirk" with autism; Bill Pullman remembers John Candy; Last hurrah of "Beach Party." A piece on the structure of Dunkirk and how it impacts storytelling. 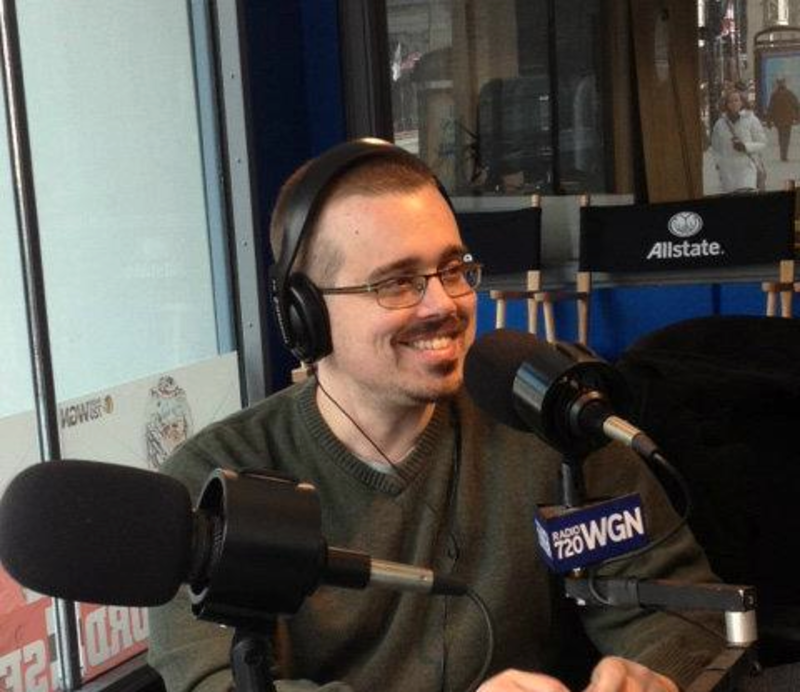 A profile of RogerEbert.com managing editor Brian Tallerico. Hulu imports a new mystery series starring Billy Campbell. The latest on Blu-ray and DVD, including "Gold," "Heat," 'Age of Shadows," 'Serial Mom" and more!